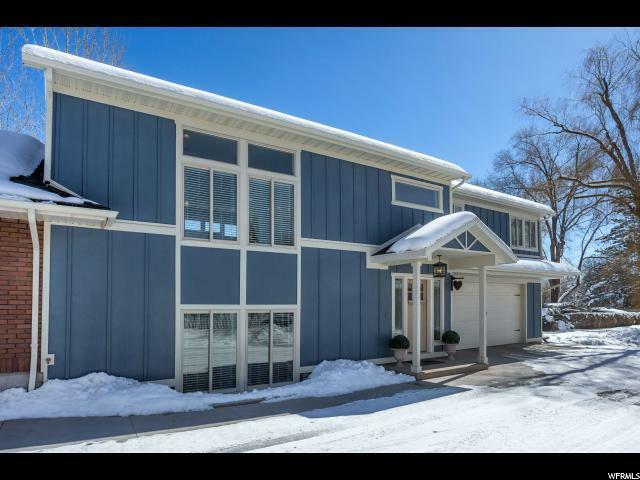 This 4 bed, 2.5 bath, bright custom home is located on historic Main Street in the heart of Midway. 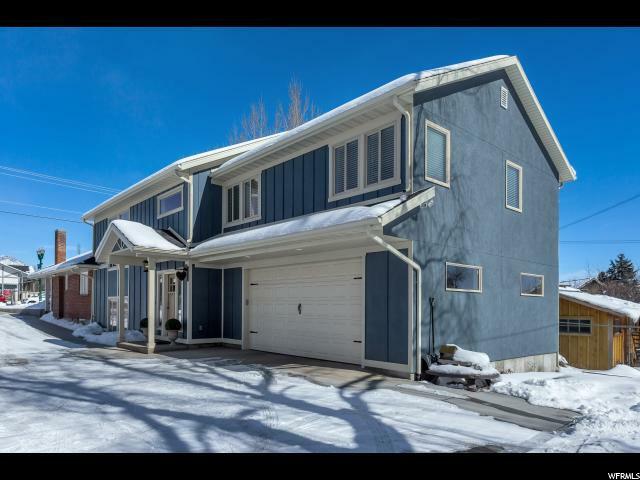 Surrounded by mountains, this home features granite and quartz countertops, SS appliances, hardwood bamboo flooring, transom windows, & separate master with en suite bathroom. The yard has mature trees and a large grass area. Amazing location for the famous Swiss Days. Close to world class skiing, snowboarding, X-country, fly fishing, mountain biking, hiking, golfing, and waterskiing. 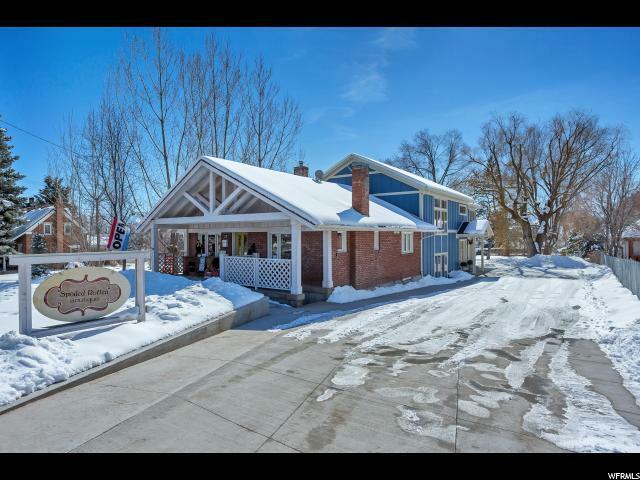 This home is attached to a 900 square foot renovated cottage used for commercial use. It has hardwood bamboo flooring, exposed brick, original working fireplace, new roof, and new paint. The cottage also has 900 SF unfinished basement, with a separate walk out that could be used as a rental. 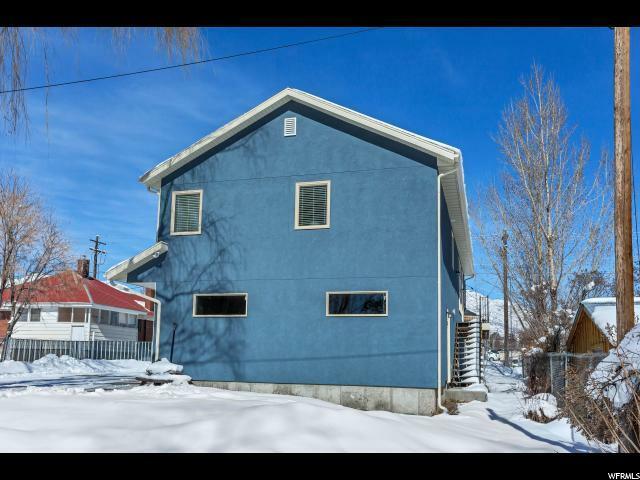 Reference Commercial property MLS#1593449 Square footage figures are provided as a courtesy estimate only and were obtained from previous appraisal. Buyer is advised to obtain an independent measurement.